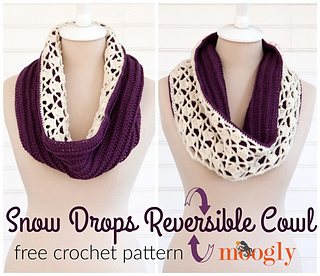 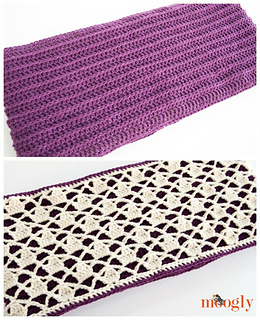 The Snow Drops Reversible Cowl is the perfect balance between modern lines and pretty crochet lace - because it features them both in one super wearable free crochet cowl pattern! 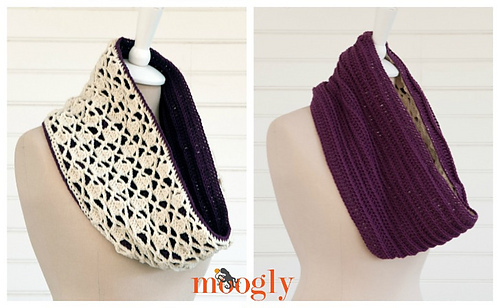 Double the thickness means double the warmth - and twice the style! 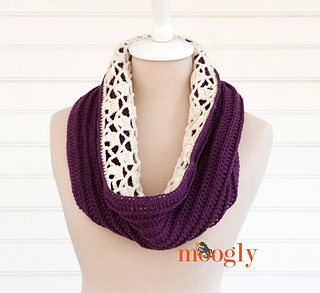 You can flip it over to match your outfit or your mood - or fold it to show off both sides at once.